We recently opened our new Dog Purposeful location in Vancouver’s Olympic Village. 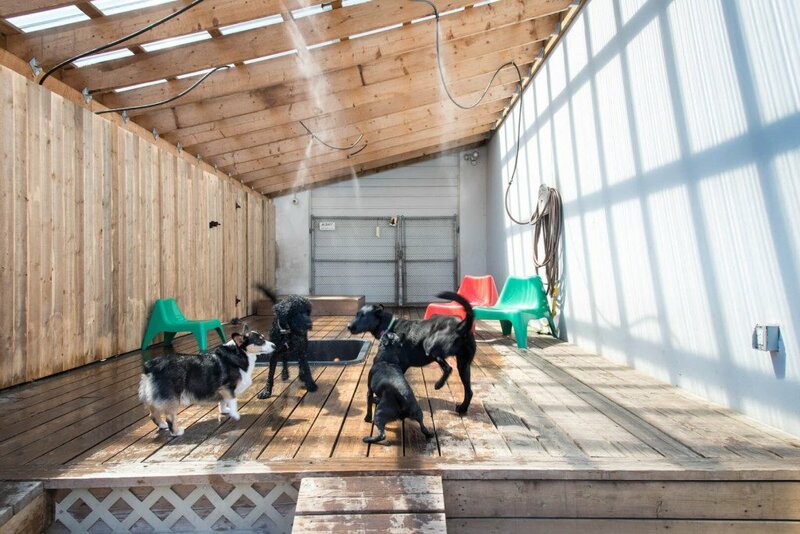 Our Jet Pet North Shore location has 47 new resort dog suites. Jet Pet Phoenix, formerly Tailwinds Pet Resort, is now part of the Jet Pet family. Welcome, Phoenix! We provide a fun, safe, and personalized experience – every time. Each of our Jet Pet locations has a highly trained team to ensure the quality care of your pet. Catering to cats and dogs of all shapes, sizes and temperaments, our trained staff anticipates when nap times are needed, a game of fetch is required, and when your pet just needs that extra TLC. For our canine guests specifically, our custom-developed Dog Purposeful approach to pet care takes into account the entire experience at Jet Pet from a dog’s perspective. We go the extra mile to make your pet feel at home whether they’re boarding with us or in for daycare, because we believe they should enjoy their time away, just as much as you. Find a Pet Care Plan that fits both your needs. 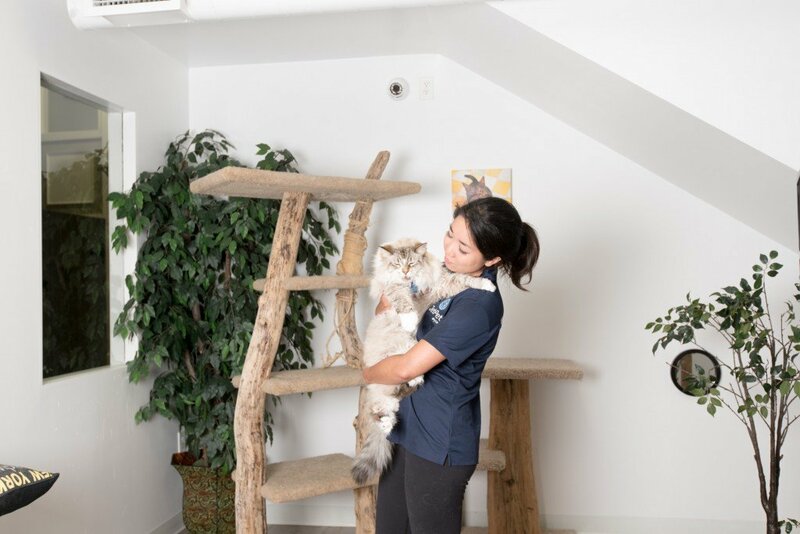 We offer a variety of Pet Care Plans such as lux Dog Boarding, Cat Suites, action-packed Daycare and lots of fun-loving extras at our pet hotel! Professional care, plush accommodations and a fun experience they won’t forget. Unique Dog Purposeful facilities that were designed with a dog’s perspective and needs in mind. We offer first class pet care plans designed to suit you. Action-packed days with professionals who will love your dog. Keep tabs on fido with our pet cam feeds showing live broadcasts from our pet resorts daily!